This site features a discussion board, an auction portal, an image library, and offers a standing order service. The standing order service allows collectors and dealers to conveniently obtain the latest philatelic issues from Sri Lanka. We also maintain "wants" lists and will be glad to assist you fill in the spaces of your album. The discussion board is meant to be a forum in which newcomers and experienced philatelists alike can discuss matters relating to Ceylon/Sri Lanka philately online. 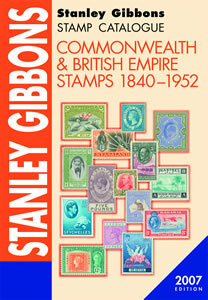 A comprehensive Ceylon and Sri Lanka stamp image library is an ongoing collaborative effort to document all philatelic issues from Ceylon and Sri Lanka from the very first 1857 6d to the most recent issues.